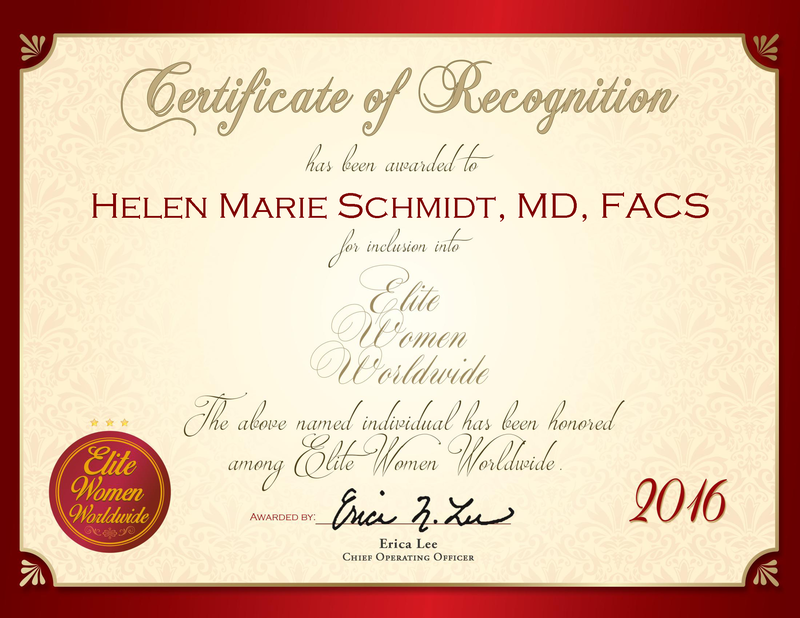 Spokane Valley, WA, United States, August 5, 2016, Helen Marie Schmidt, Medical Director at Gentiva Health Services, Inc. an Affiliate of Kindred At Home, has been recognized by Elite Women Worldwide, for dedication, achievement and leadership in in-home medical care. Dr. Schmidt is a primary care provider who coordinates with nurse practitioners to make house calls for patients. Since 2007, she has directed the Mobile Medical Clinic. Dr. Schmidt has been active in the medical field for more than 50 years and considers her success and longevity in practice due to her passion. She has always had a desire to help others. Even with the prospect of retirement looming up ahead, she still sees herself involved in the medical field. For more than 35 years, Dr. Schmidt has served as a missionary in the Republic of Cameroon. She intends to continue these trips and participate in additional efforts. In 1958, Dr. Schmidt graduated from the University of Washington with a Bachelor of Arts. She continued at Drexel University College of Medicine to earn an MD in 1963. From there, she completed an internship in surgical residency at Virginia Mason Medical Center in 1968. 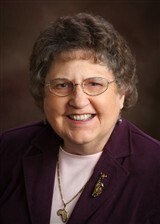 She is affiliated with the Spokane County Medical Society, the Christian Medical & Dental Associations and a fellow of the American College of Surgeons. For her work, she has received a Medal of Honor from the Republic of Cameroon and a Physician of the Year award from the Home Care Association of Washington. Dr. Schmidt points out the most gratifying aspect of her career has been seeing young people she has assisted financially excel in their professions. She is also moved by witnessing the success of those whose lives were saved by medical care.